Mankind has forever been preoccupied by the ideology of advancement; that which has come after is more efficient, better crafted, greater in scope and more revealing than that which has come before. This linear reality forces mankind in to assuming the role of a labour force focused on the production line. How do we produce more for less? How can we maximise ideas and resource? What is the secret to optimum efficiency? These and other such questions have led us down many paths that can often seem far from what makes us human. Any focus on labour will inevitably engage in a conversation regarding intensity versus intention where one might act for and against another. Themes of capitalist market forces and the creation of a language that is increasingly becoming more absurd seem apt for the times that we live in. We have invited artists to explore and discuss the intrinsic relationship that art and labour share, challenging how artistic production and labour can disrupt the politics of the art object. This year The Modern Language Experiment are pleased to launch Art & Labour The Game Show, which is a three part 30 minute show where two teams will be asked to imagine a world post art and labour. A world where nobody works, toils and suffers to make anything at all. The contestants will then be challenged to set the rules of this new art world and to then, collectively, live out and compete in this newly formed arena, that will culminate with both teams of three players competing for the affections of the audience by making a collaborative live artwork. 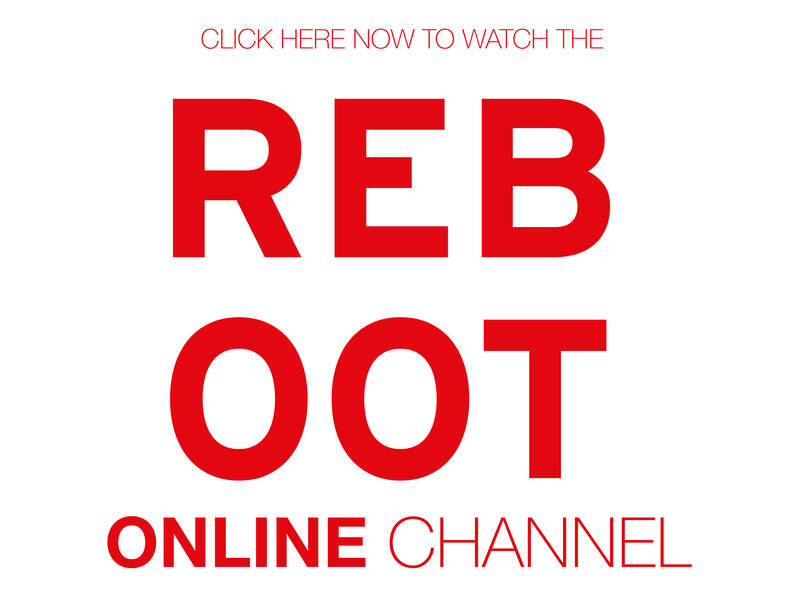 Reboot The internet channel meanwhile, will release video content on the above subject throughout the weekend via our website.